Chalk Studios were asked to come up with a way of delivering pitch material for OMD’s Heinz global advertising pitch. 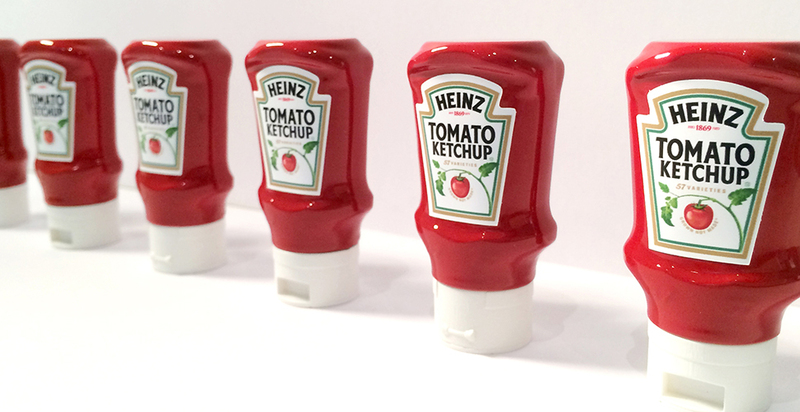 We created 48 miniature Heinz Ketchup branded USB drives for the European, North American, Russian and Australian pitches. 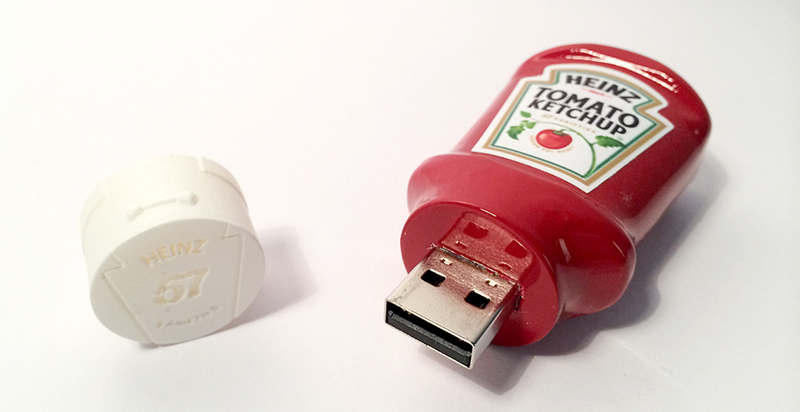 We set about finding the right Heinz bottles for the project to scan so we could create exact replicas for our miniature USB drives. After finding the correct bottle we sprayed it with cellulose paint in order to matt down the naturally shiny finish, due to our white light scanner not working well with reflective surfaces. After sourcing a stock of USB drives we carefully cut them open using a bandsaw, making sure only to remove the casing and not damage the USB. 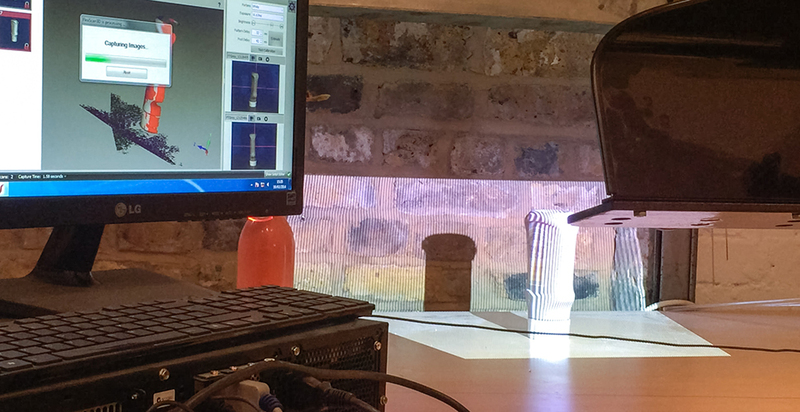 Having modelled the USB digitally we then scaled the scanned bottle down on our CAD software so that it was a similar size. We made some slight adjustments to the scan data and then built an internal housing to hold the exposed USB drive. 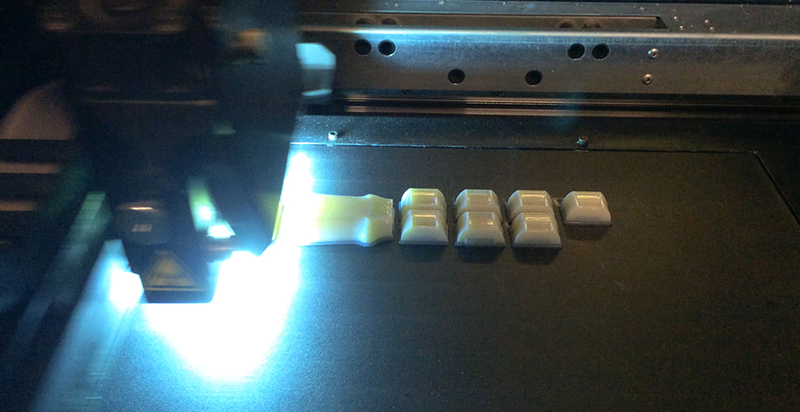 Once the files were ready we printed 48 two part casings on our high resolution machine, which were washed before gluing in the USB drives. 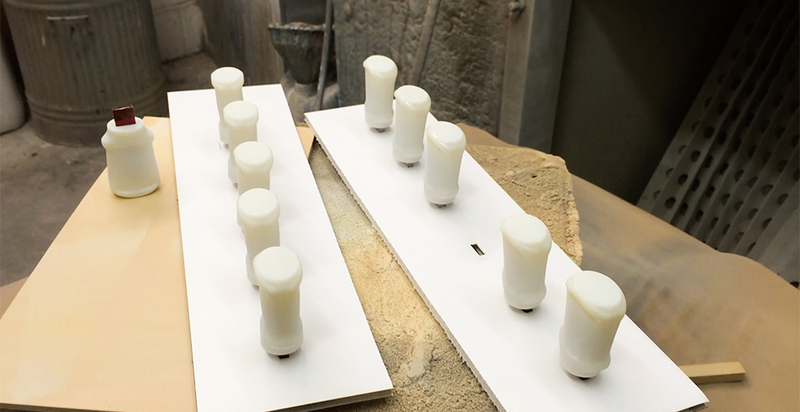 The two halves of the printed casing were stuck together and sanded to a perfect finish. The USB ends were masked up before a 2-pack primer was spray on them to fill any final imperfections. 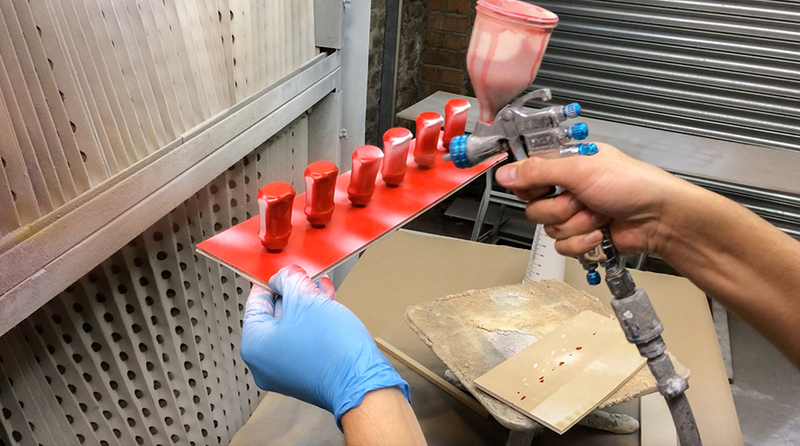 We matched a colour red to the original bottle and then sprayed the USB’s before adding a final 2-pack lacquer. The final touch was a custom printed vinyl sticker which was applied to either side. Lids were also printed from the original scan data these were finished with a basic white cellulose matt paint and slid over the end of the USB’s to protect them while not in use.